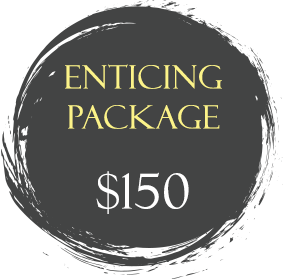 What you get with Enticing Package? What you get with Deluxe Enticing Package? What you get with Journey Package? Packet includes: master blogger list, excerpts, social media links, author bio, giveaway codes, story synopsis, and buy links. What you get with Deluxe Journey Package? 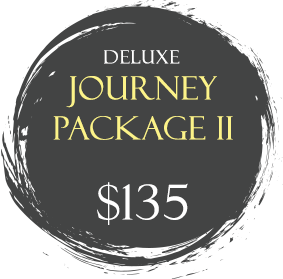 What you get with Deluxe Journey Package II?